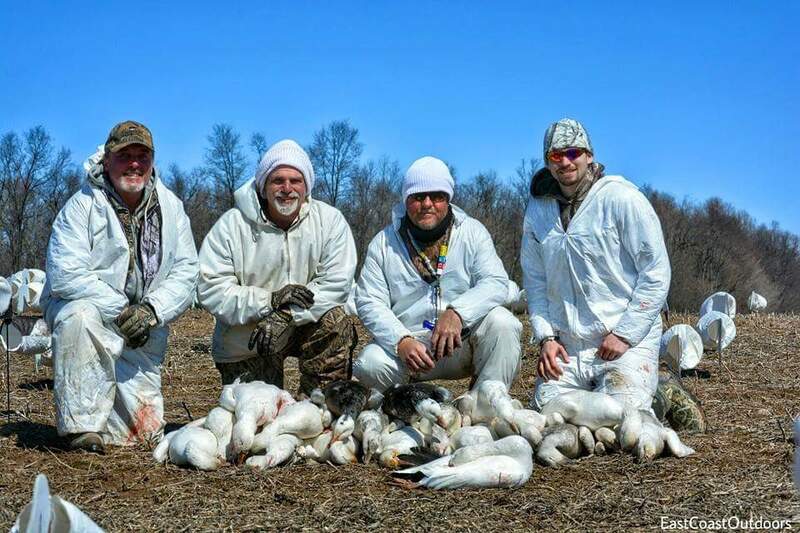 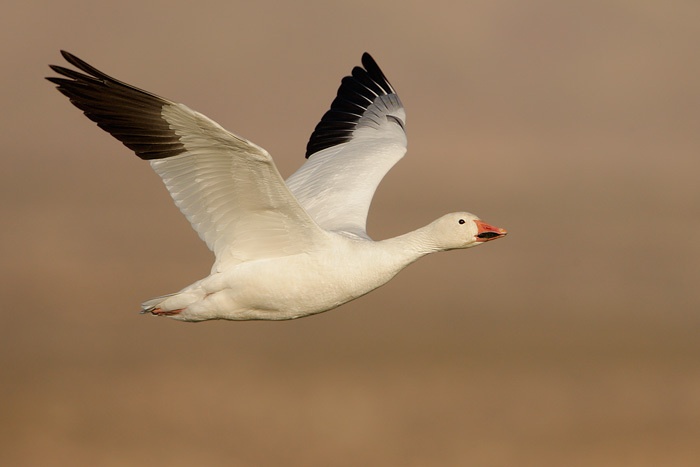 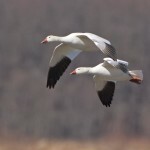 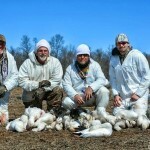 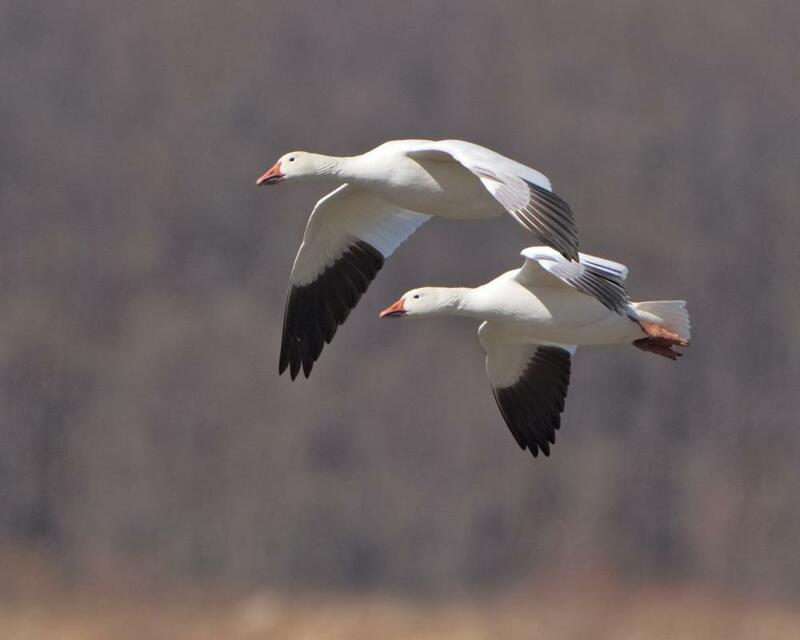 Our ATLANTIC FLYWAY SNOWS Outfitter is the Premiere Snow Goose Outfitter on the East Coast! 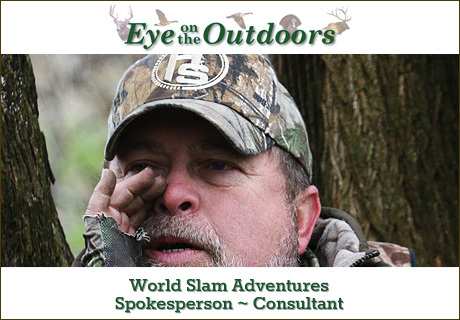 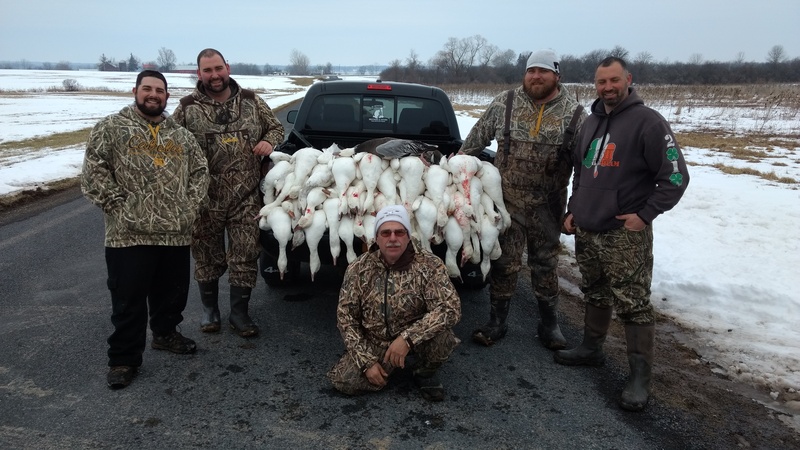 Offering hunts in Maryland & New York, as well as other states on the Atlantic Flyway, you can be sure that you will be IN THE BIRDS for your own hunt. 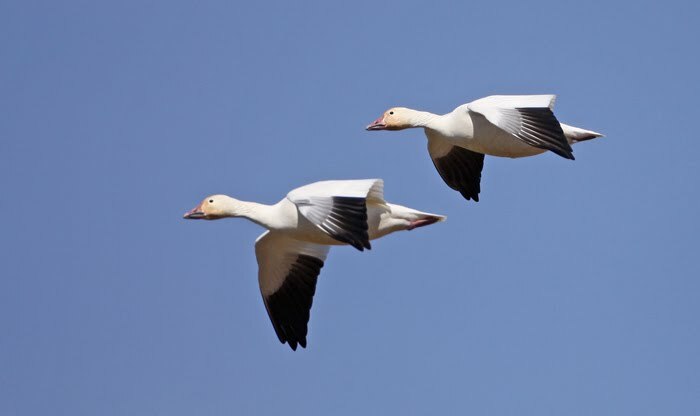 As the birds move and migrate, our outfitter is constantly scouting and will have you set up, and waiting ahead of the flocks. 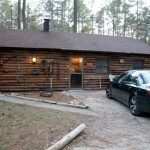 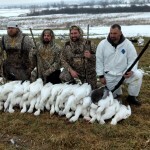 The staff works tirelessly to make sure that every client leaves their hunt feeling their best. 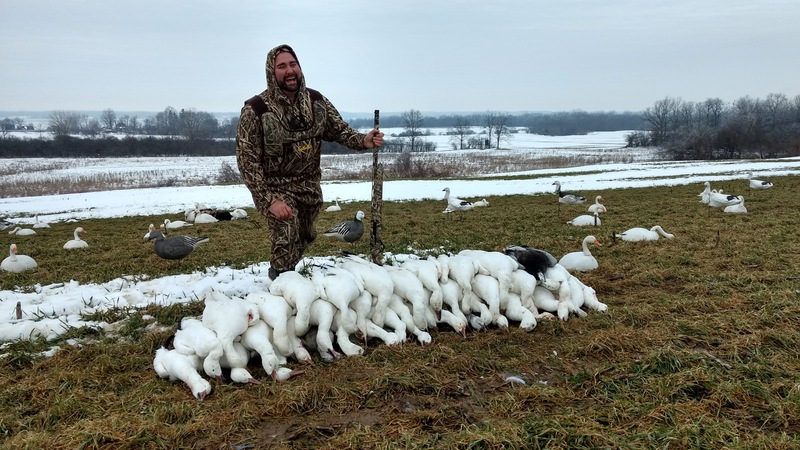 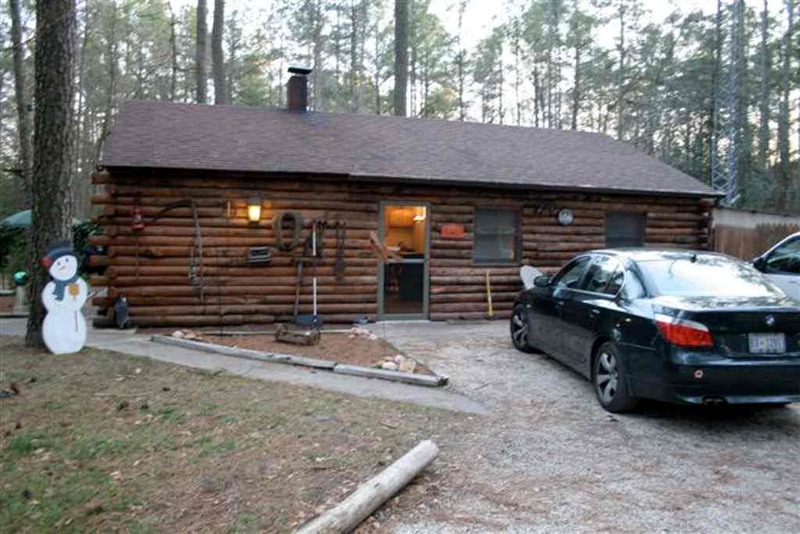 They offer an inviting, warm, fun atmosphere to make you relaxed and comfortable, while helping and guiding you on your hunt. 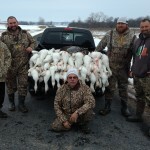 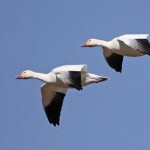 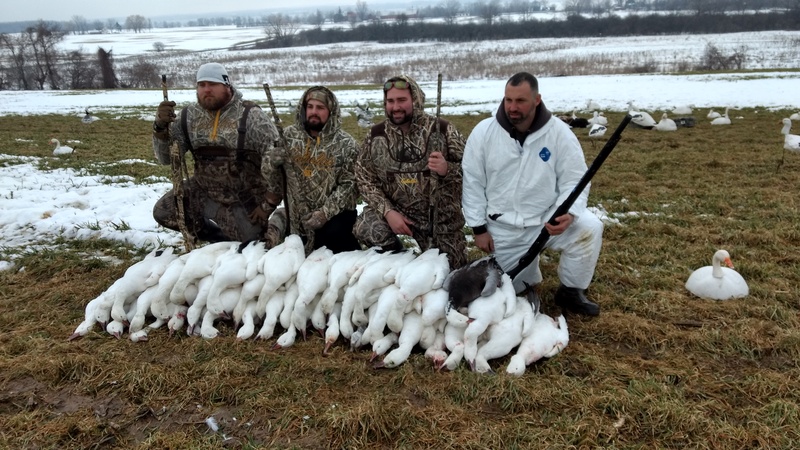 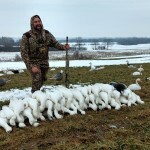 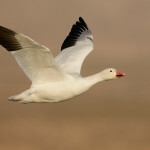 From start to finish this a First Class operation, and they will cater to all of your Snow Goose hunting needs!